If you are thinking that you won’t be going to the 2011 South American Championship in Uruguay, watch this video and see if you don’t change your mind. These folks have done a terrific job of highlighting the excitement that we all know as J/24 racing. 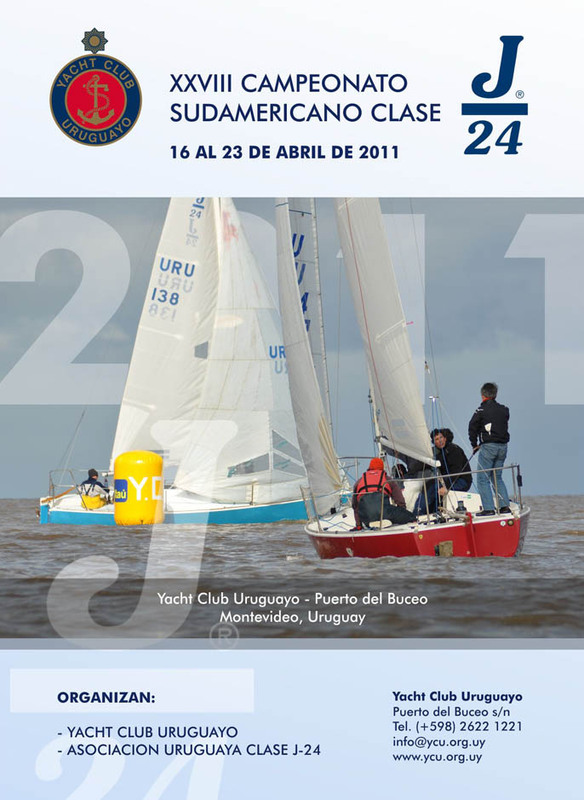 J24 Uruguay from la mision on Vimeo. We love it! Please keep the videos coming! Bad Behavior has blocked 3158 access attempts in the last 7 days.